I choose this evocation of desire, the interstitial space between things, as a starting point to reflect on our surrounding spaces and their materiality. What motivates us to develop, produce and use (new?) materials to build and evolve our world. The paradigm of materials is mainly based on two fundamental concepts: the Need and the Desire. “Desire is not a relation to an object but the relation to a lack.” wrote Lacan, who has been called the most controversial psycho-analyst since Freud. The challenge is nowadays based on a delicate balance between our living conditions and the impact of humanity on the eco-system (alias “our Needs”) v.s. a massive commercial offer based on the search for happiness (alias “our Desires”). The industrial era might have fulfilled some of our main Needs for the most lucky of us; now, to survive, the Desires have to re-create permanent and recurrent lacks, so that we, as a human race, keep desiring and consuming. I met William McDonough in Amsterdam during the event Picnic; William is the co-founder of Cradle 2 Cradle, and pronounced calmly (watch the video here) that “we do not have a population problem”. At all. He says that we just have a thinking problem. I thought a lot about that afterwards and now, I would like to add that we do not have an industrial problem either. The solution could be a simple equation: Desire minus Need. As a designer involved in innovative materials better thinking is not only inspiring, but necessary. To base a new business model, or a new industrial model on a scenario that Mother Nature displays in front of our eyes is reassuring and definitely tangible, positive, sustainable, safe, secure and approved: a tree, an insect, a forest, an ocean, all of this, from objects to networks, have been updated during millions of years and are without any doubt sustainable and a source of transfer, whatever they are technological, mechanical or conceptual. I do not know any CEO’s who would not dream of a system that is auto-driven, sustainable, and producing values without any raw materials, energy, or labour problems. Actually, they are all seeking it. Life's principles - © 2009 Biomimicry Guild. Biomimicry 3.8 and Janine M. Benyus is one of the more achieved network and source of information about biomimicry. The term biomimicry means “Design inspired by Nature”, from its thinking to its modus operandi. Asknature.com is one of the most relevant source of meaningful data concerning a “better thinking”. Try it out yourself. It is like a lot of natural things: free. Companies as Ecovative, (read the Hello Materials post of Sam Harrington) is basing its business model on mycelium (shortcut: the mushroom “root”) as the alternative to our petrochemical products. In the same better thinking, Zelfo, SongWood, are also really relevant. These represent material shifts based on Needs. 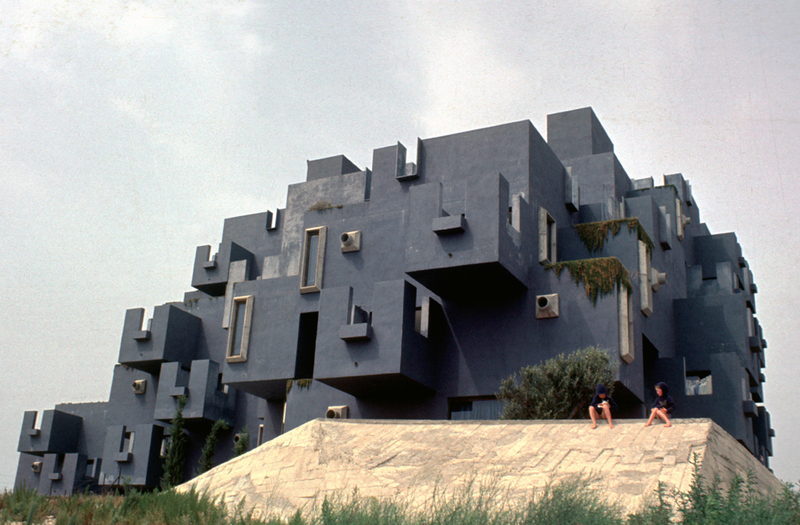 © Ricardo Bofill, Kafka Castle. It is estimated that about 7.5 billion cubic meters of concrete is produced each year. Concrete consists of, among others, cement. In our speeches about global warming we make a special space for cement, since the production of it accounts for an estimated 5% of the global carbon emissions. That makes concrete one of the largest sources of man-made carbon-dioxide. What if somebody claimed that they could eliminate the pollution from the cement production, and even better, make it carbon-negative? Novacem, a London based company, has brought the new solution on the table. Expected to be on the market in 2014, Novacem is a Carbon negative cement. One ton of Novacem cement absorbs up to 100 kg more CO2 than it emits. Novacem is a World Economic Forum Technology Pioneer for 2011 and MIT Technology Review’s list of the ten most important emerging technologies for 2010. This is a material shift based on Needs. 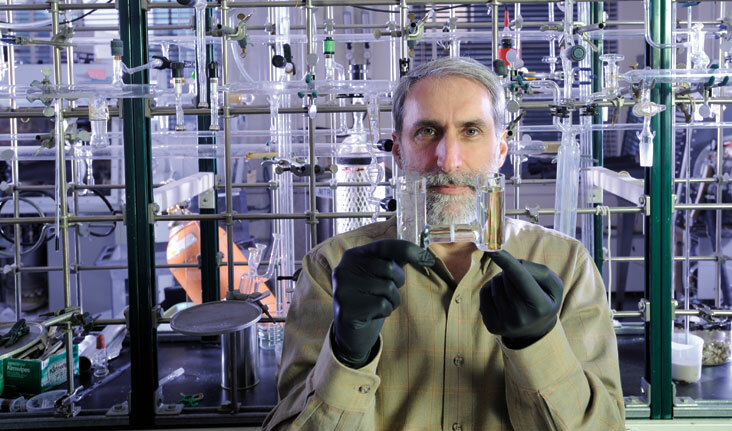 Dan Nocera displays a device he and co-worker Matthew Kanan used to split water — much the way green plants do. Photo: Len Rubenstein. © MIT. Professor Dan Nocera, in a revolutionary leap claimed that he could transform solar power from a marginal boutique alternative, into a mainstream energy source. MIT researchers under his direction have overcome a major barrier to large-scale solar power: storing the energy. Shortcut: reproducing artificially the power of the natural photosynthesis and register it into a logic of storing electricity with the defragmentation of a water molecule. Shortcut part 2: making electricity out of water. If we could catch the energy emitted by the sun during one hour, we could supply all of humanity needs for one year. So the postulate is simple: we need to shift all our fossil energy needs to renewable ones. It seems like the future soon is here, as the Professor of MIT Dan Nocera not only discovered how to make energy from water and solar energy, but he is saying it will be on ebay next year for the price of a good pair of shoes. Recently, we operated a research for a client about the quality perceived of the concept/material of upcycling/recycling. The result was interesting, revealing that a large amount of interrogated persons declared that they are ready to buy an upcycling product following two conditions: it has to be as good as a regular one or/and even better, and the upcycling aspects should not be visible. It should not look recycled. We are very open to admit our needs, as such as saving the planet using better energy, recycled packaging, electrical cars, innovative textiles with encapsulated heat regulation, antibacterial gold fiber, or reclaimed wood houses, CO2 free plaster or concrete. We are all aware of the Needs and are ready to use these innovations, at one condition: they should look as good as any other product. Why? Because our choices are based on desire. Mother Nature model is perfect and sustainable, and is highly inspiring and hopefully adaptable. Nevertheless, ants, trees, or fishes, as quoted by William McDonough, do not have a population problem, neither do they have another thing that humans have: a soul, that allow us to dream, fear, suffer, love, scream, laugh, hate, adore, and… desire. Our choices are not only pragmatic but are taken with a non-tangible criteria, that define who we are and nourished by our singular culture: we choose based on desire. Desire of things, feelings, experiences, outputs. After a dialog with Maria Hørmann, leading the Hello Materials Blog wrote me: “Is it sustainable to go to the moon? Nope. It has to do with desire. And a lot of material innovation comes from it.” Maria is right. A lot of our ambitious programs, dreams, works as a human race are not initialised because of Needs, to stabilise our position as humans. Nope. They are designed motivated by Desire, as an ambition to break the boundaries of our imagination, to realize the impossible, to make us dream and to explore the unknown. It is a process driven and explained by Desire and not Needs. Many material innovations emerge from the desire of exploration. Wearable technologies are enriched of Desire(d) results: as Outlast is issue from the Desire of space industries. It is controlling the heat and cold within a textile powered by a revolutionary nano-technology. Or Reverlink, a self repairing elastomer, developed by Arkema. Theo Jansen, is an artist driven by the desire to use wind to make sculptures move. 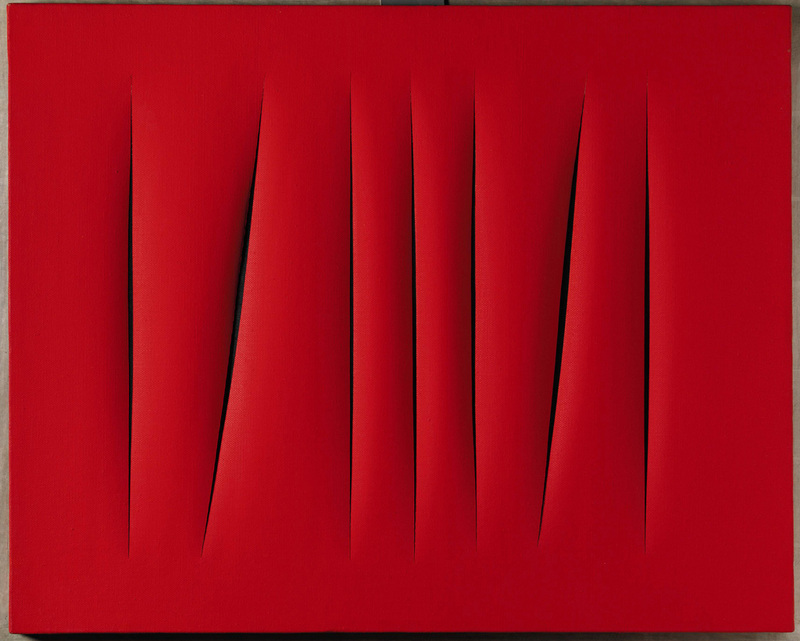 His work inspired BMW to include his thoughts into a recent concept car called “Gina”, using a revolutionary design inspired by the logic of textile structure and movement. 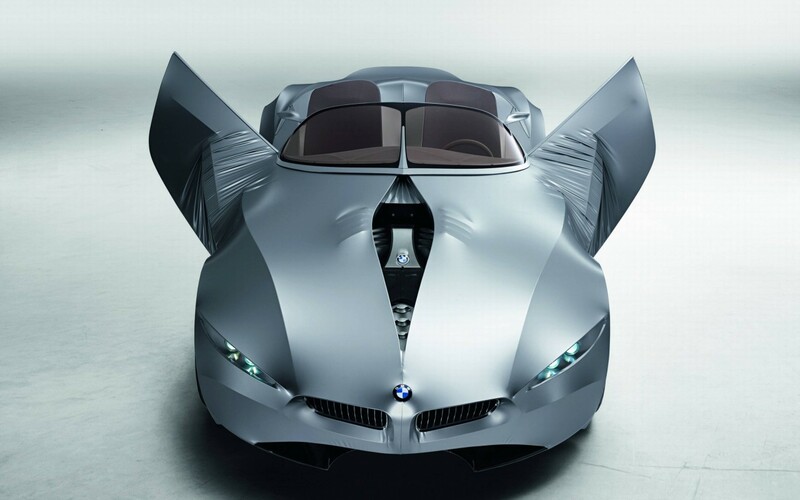 Now BMW has embedded this visual DNA into all new creations. Waterlogo, a creation developed for Tokyo Fiber ´09 is a material that is totally water repellent. It was developed and used by pure desire of inspiration. Nevertheless, it is obviously inspiring as a track of research for textile architectures and will definitely find tangible applications. One of the strongest for some of us: to go beyond our own death. Auger Loizeau, designers originally from the Royal College of Arts of London, are following their own approach the “Speculative Design”, and designed a meaningful device powered by micro biofuel cells that is providing a tangible solution to life after death. The last Desire? Obviously not a Need. Alexandre is Head of the Nordic Materials network, and Creative Director at Transplant who delivers design solutions and profiling for public interior spaces.